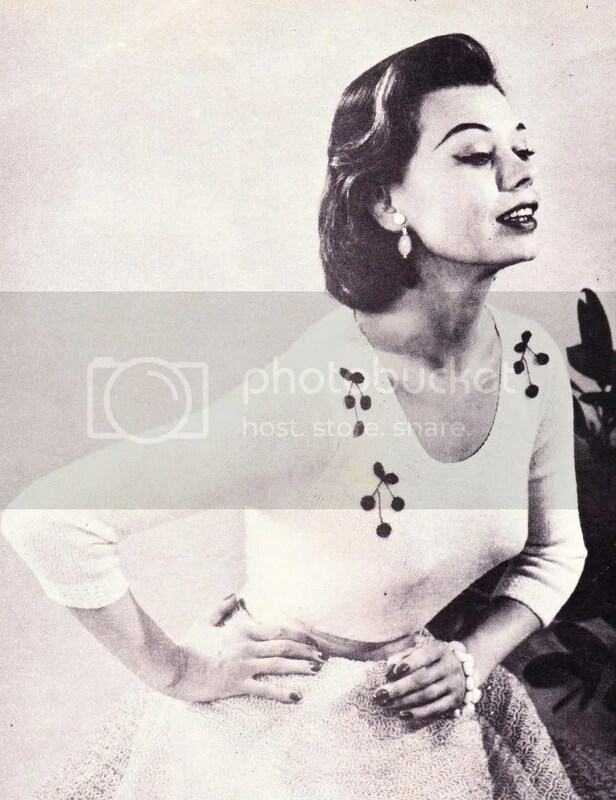 Pull out your bullet bra and best pin-up smile for this one, ladies. 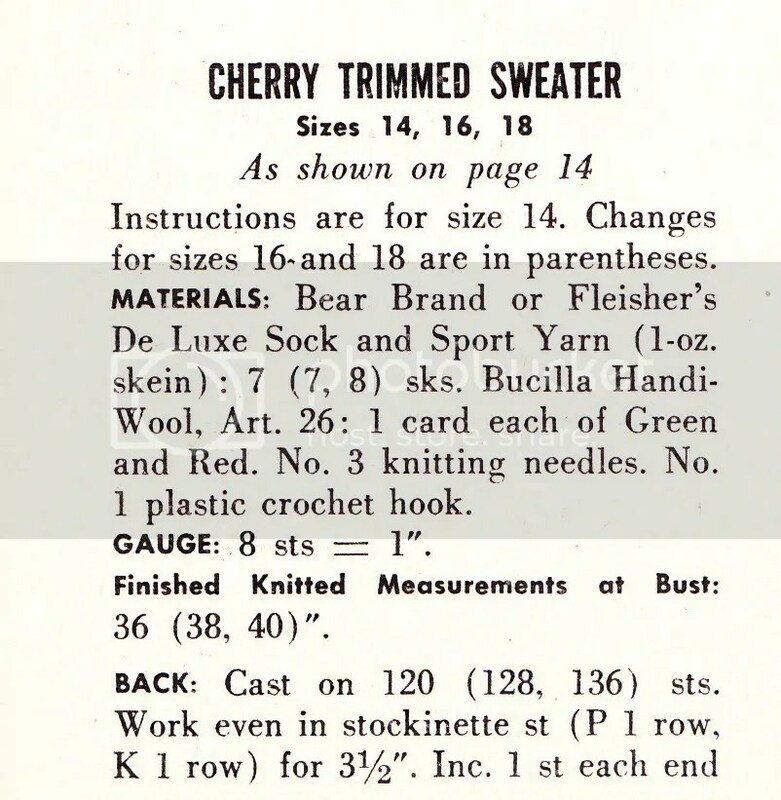 This entry was posted in knitting pattern and tagged 1950s, sweater. Bookmark the permalink.